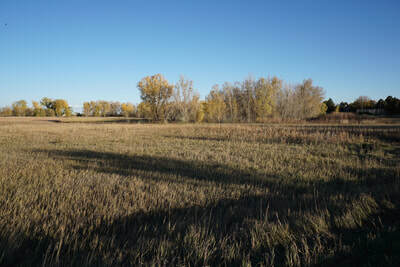 DIRECTIONS: From I-25, exit at the 120th Ave exit and head east on 120th. 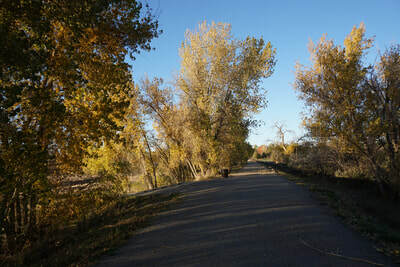 Turn left (north) on Colorado Blvd and left (west) on E 124th Ave. 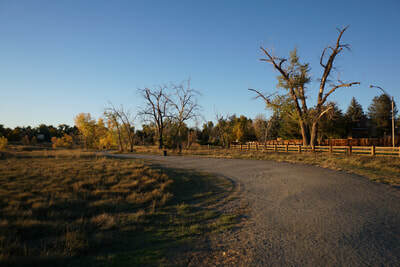 The park will be on your right and turn right on Filmore Street. Park along the street at any one of the many trail access points but the end of the road is a good place to start the hike. 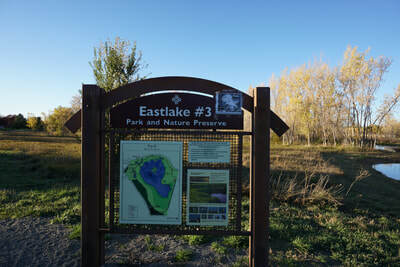 Eastlake #3 Park and Nature Preserve is tucked away in a suburban area with the City of Thornton yet is provides an oasis for nature and a pleasant easy hike/walk around a picturesque lake. 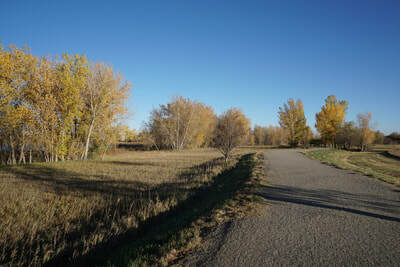 The trail is mostly gravel but well suited for pushing a stroller around on. 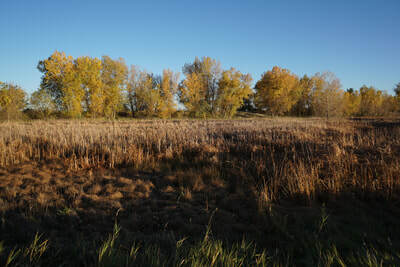 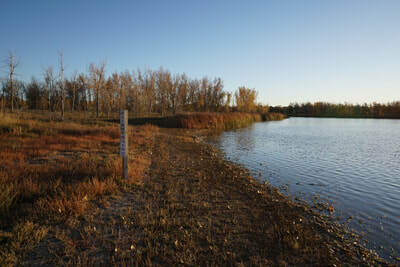 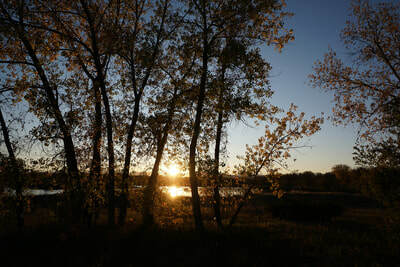 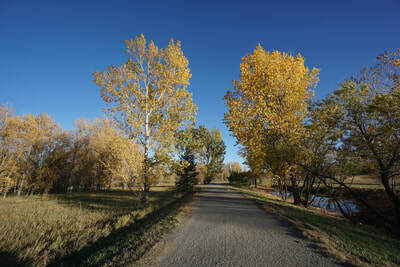 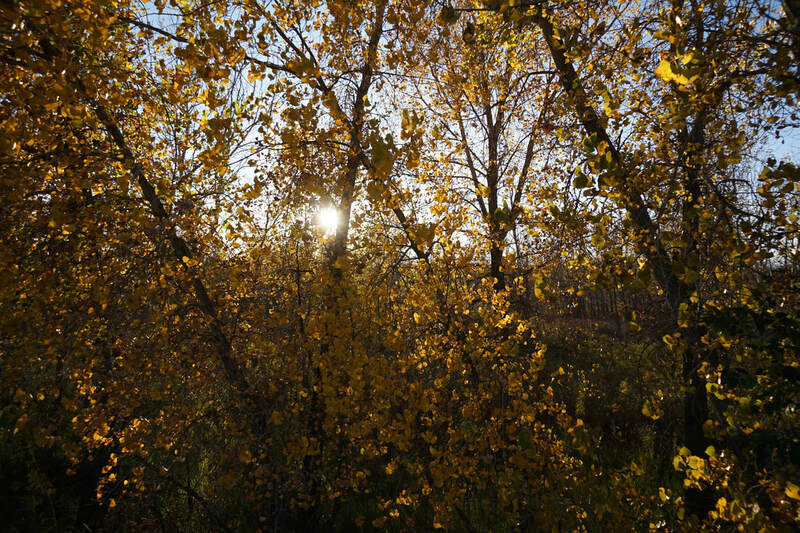 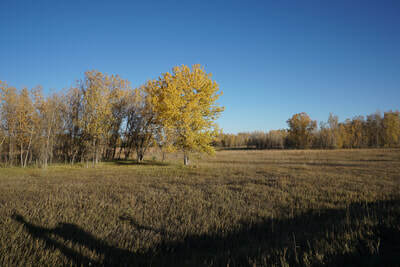 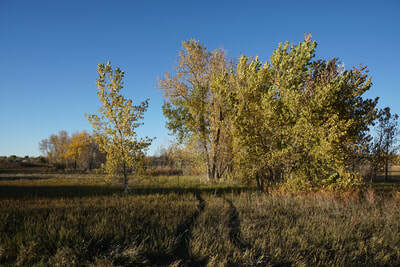 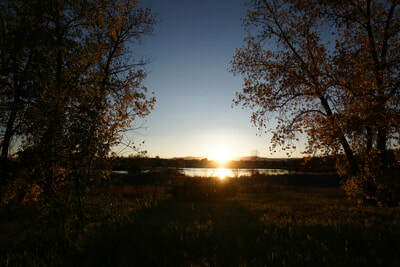 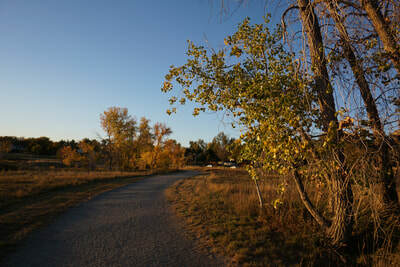 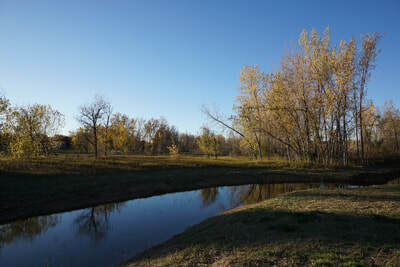 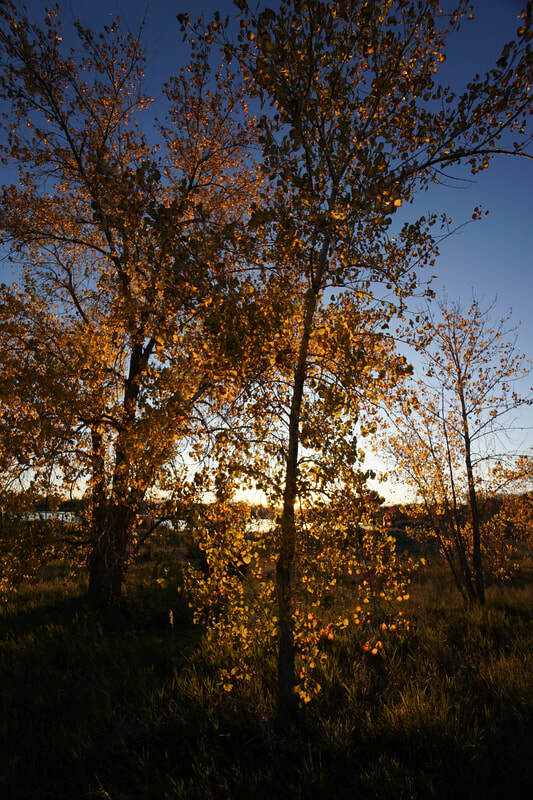 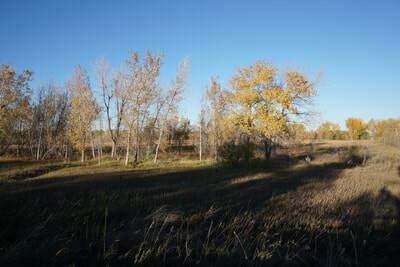 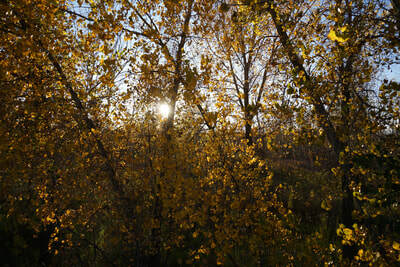 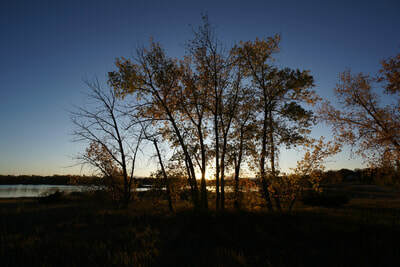 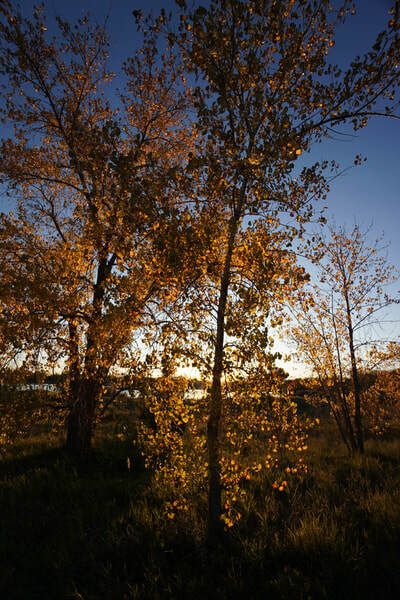 The park is particulary beautiful in the fall when the trees and grasses turn to yellows, oranges, and reds. 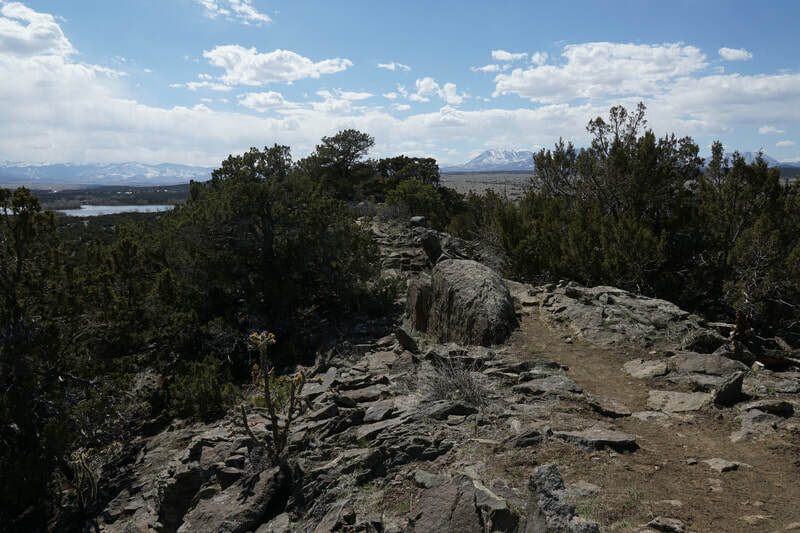 There is no real hike description for this one, just pick a place to start and complete the loop. 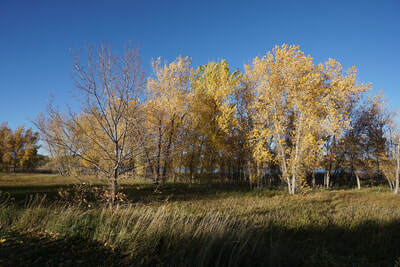 The west side of the park contains open meadows and a wonderful wall of tall trees guarding the lakeshore. 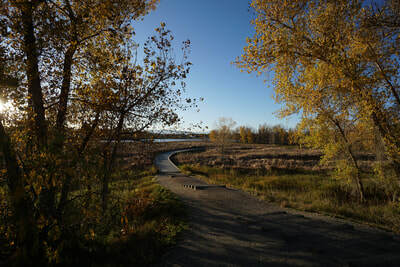 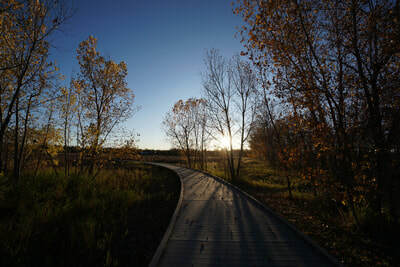 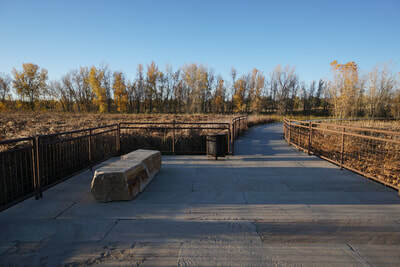 The east side is more shaded and contains a wildlife viewing boardwalk and platform which is the real draw for this park. 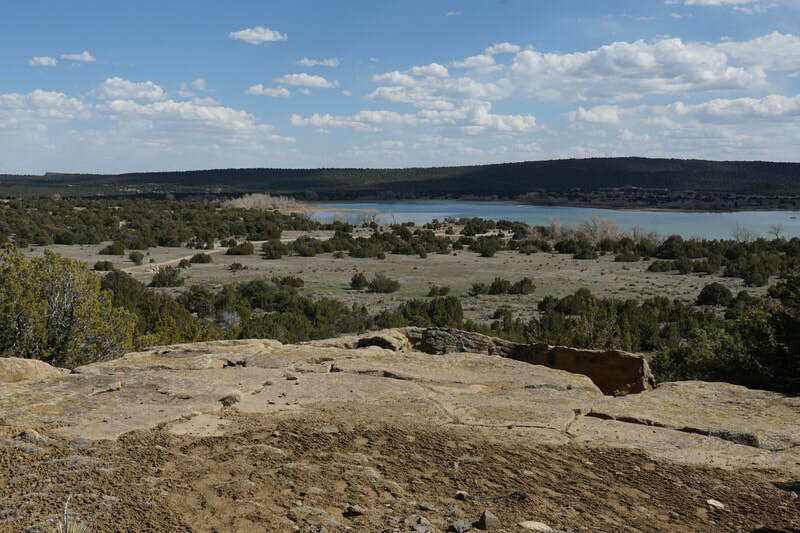 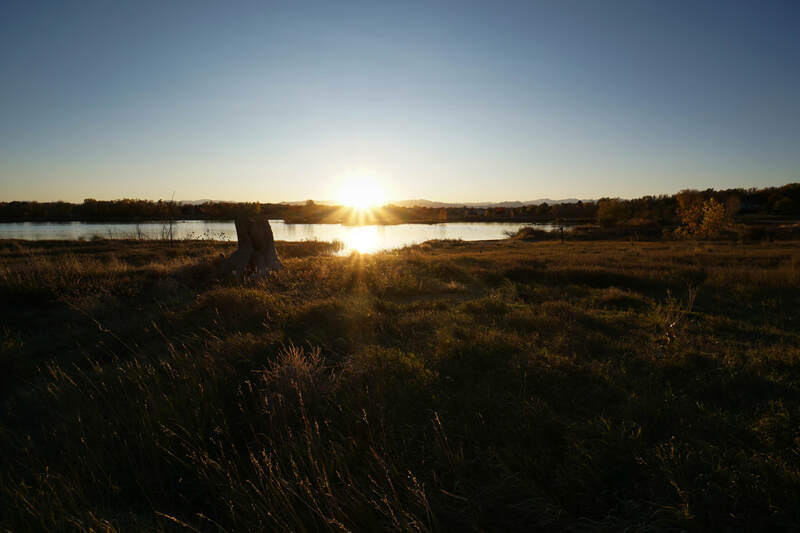 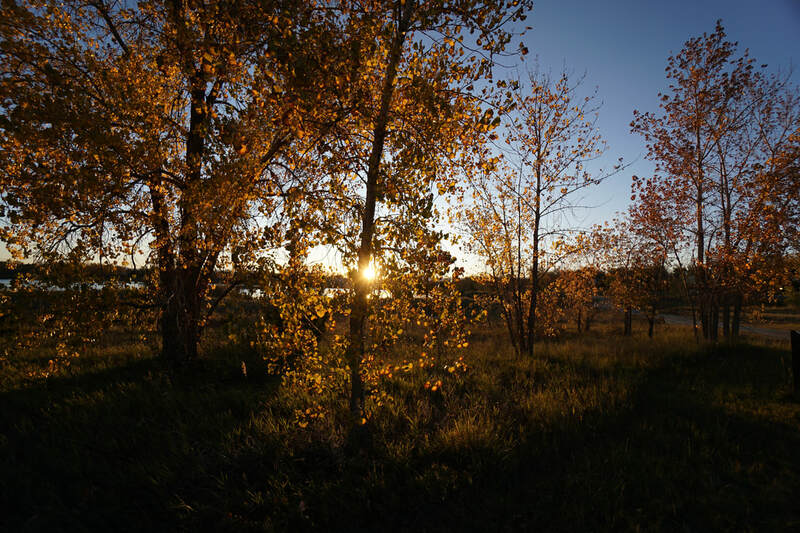 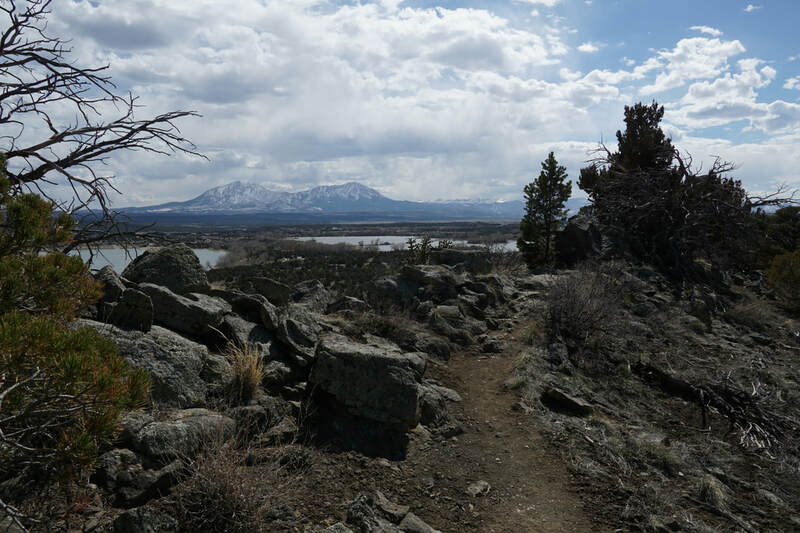 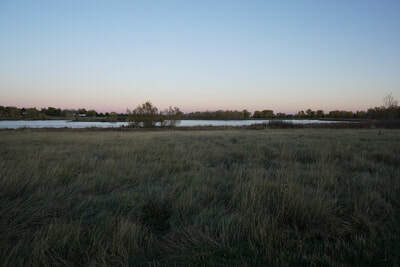 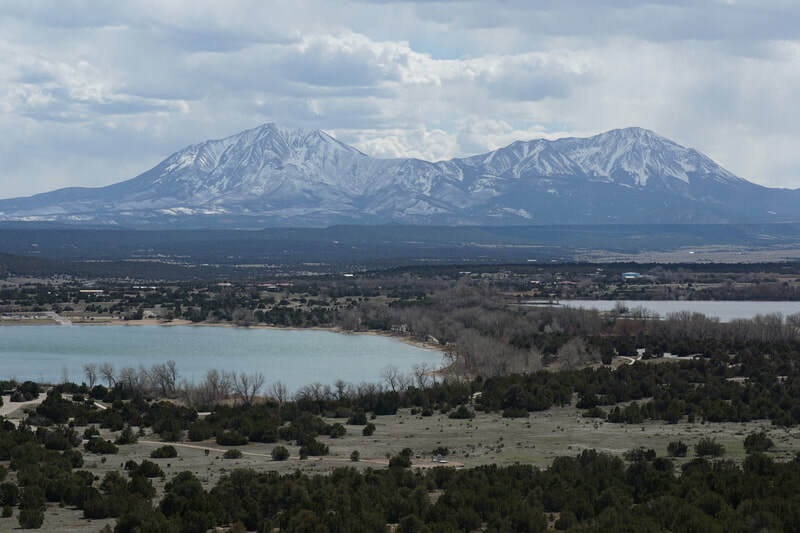 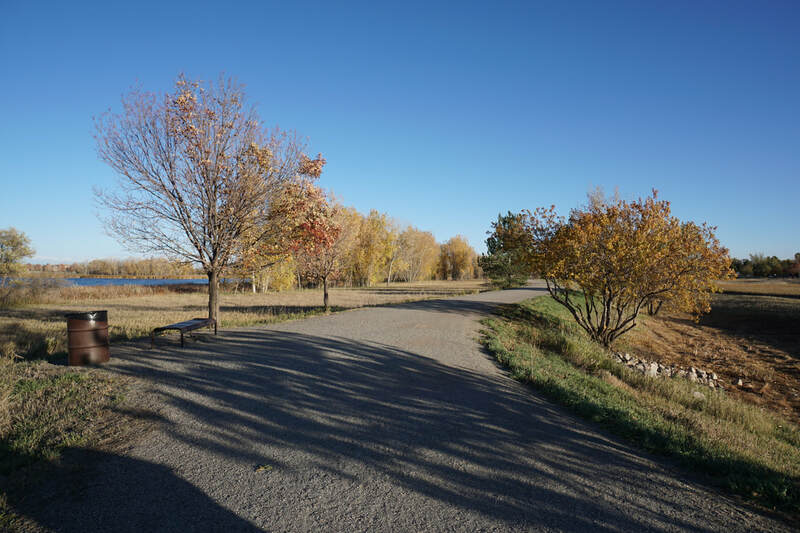 Near the northeast edge of the park, a dirt path takes you down to one of the few lakeshore access areas for wonderful lake views with the Indian Peaks and Rocky Mountain National Park rising in the distance. 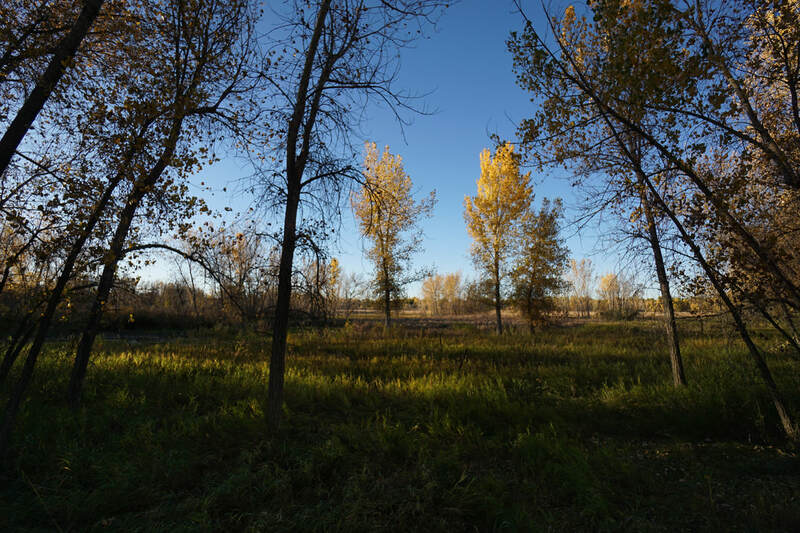 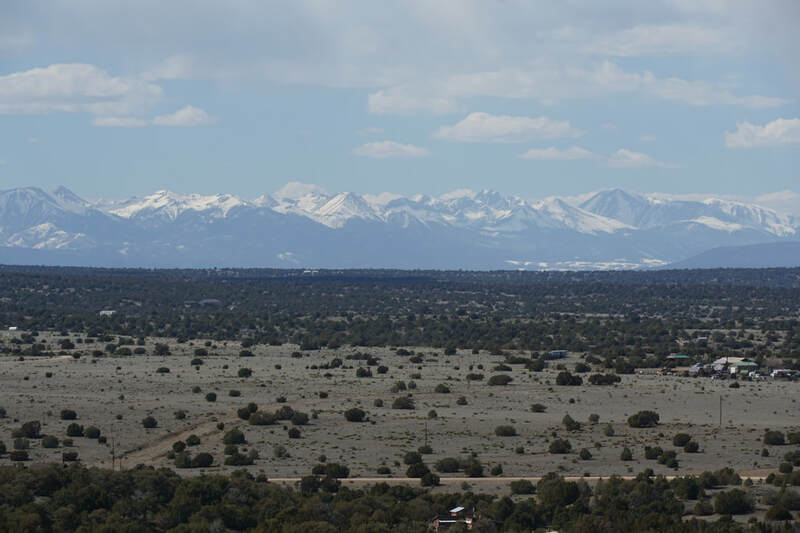 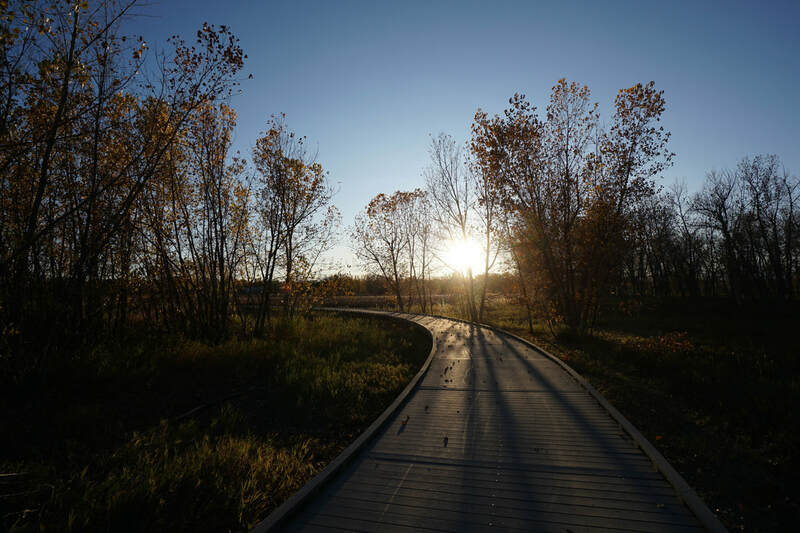 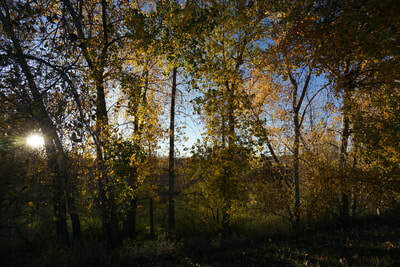 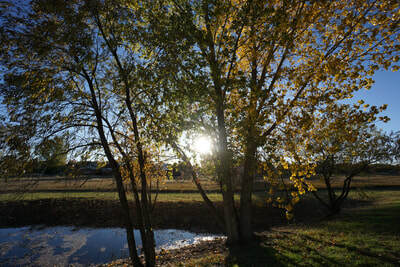 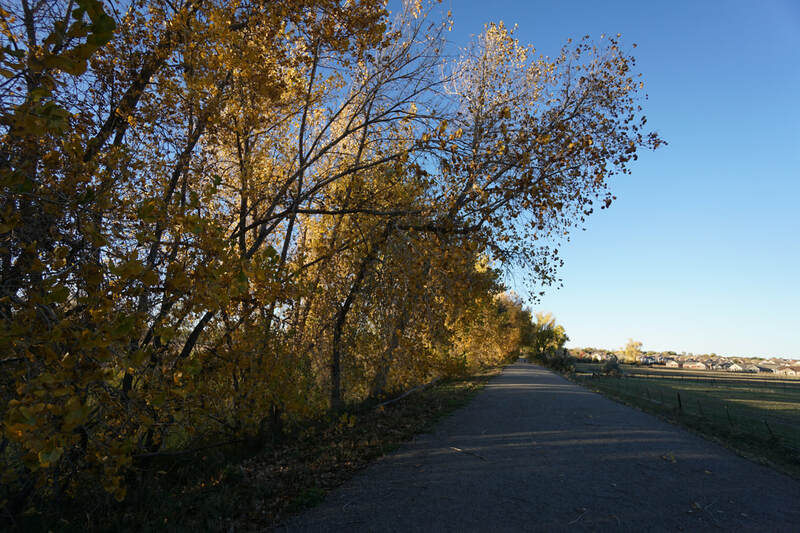 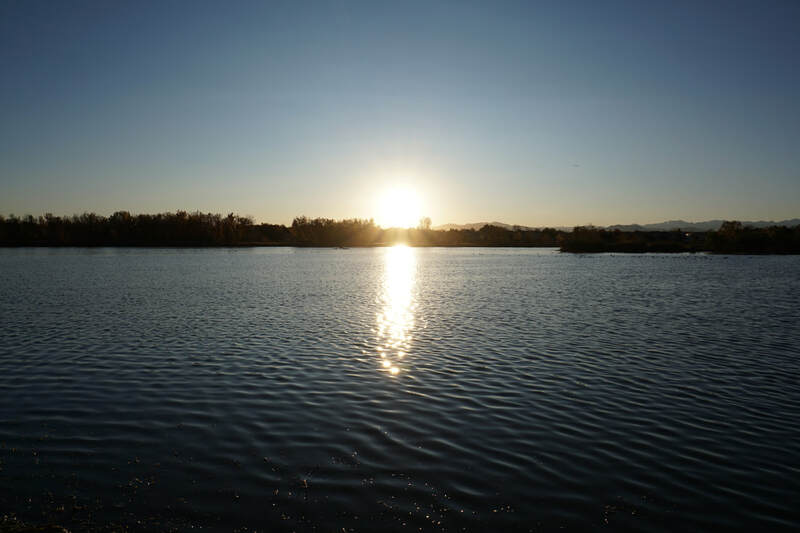 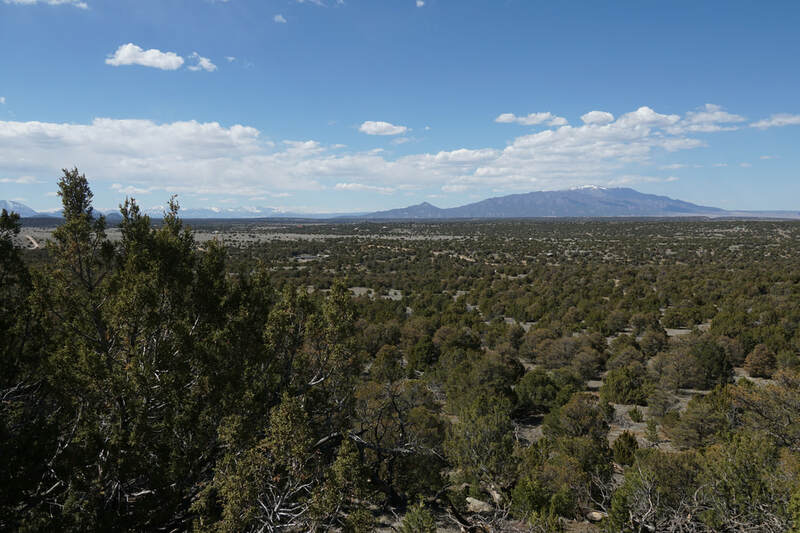 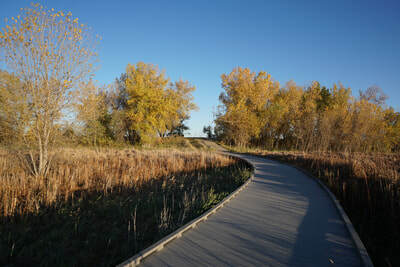 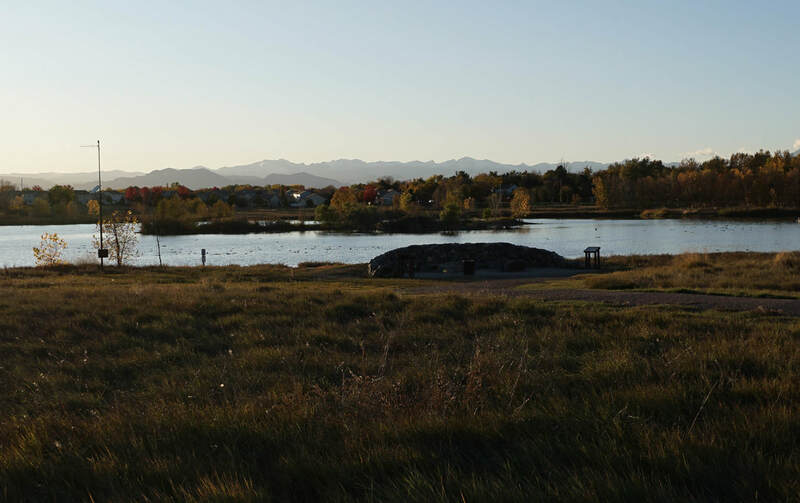 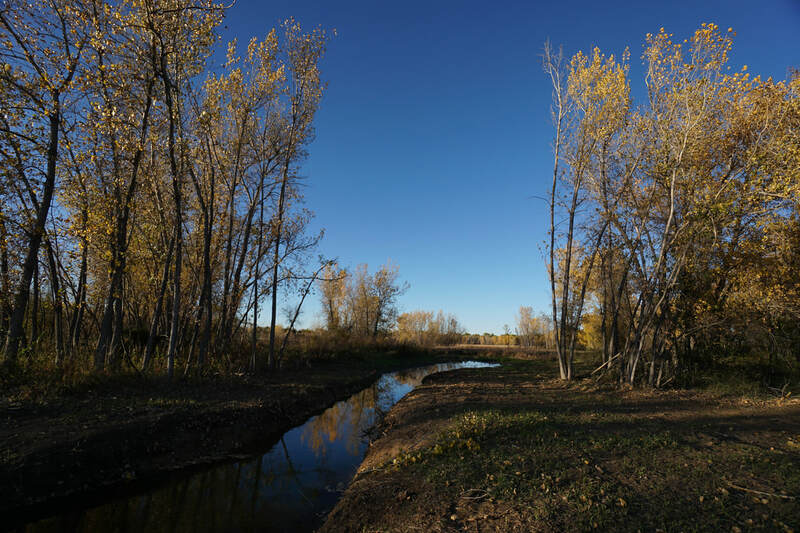 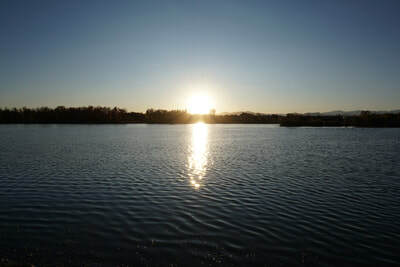 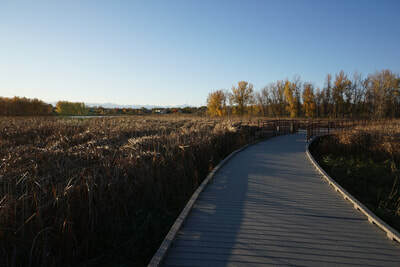 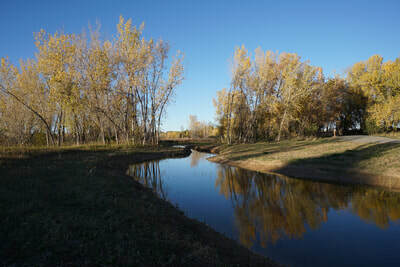 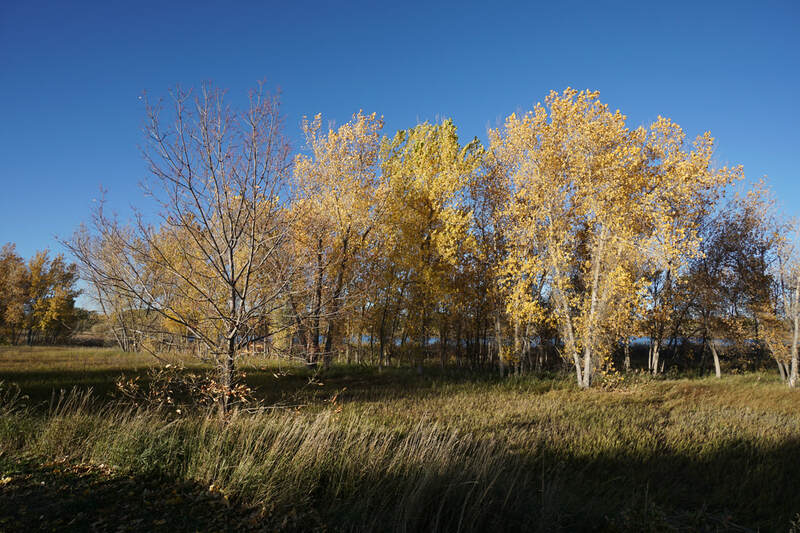 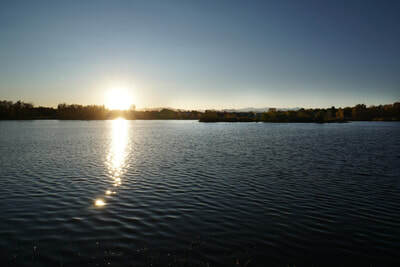 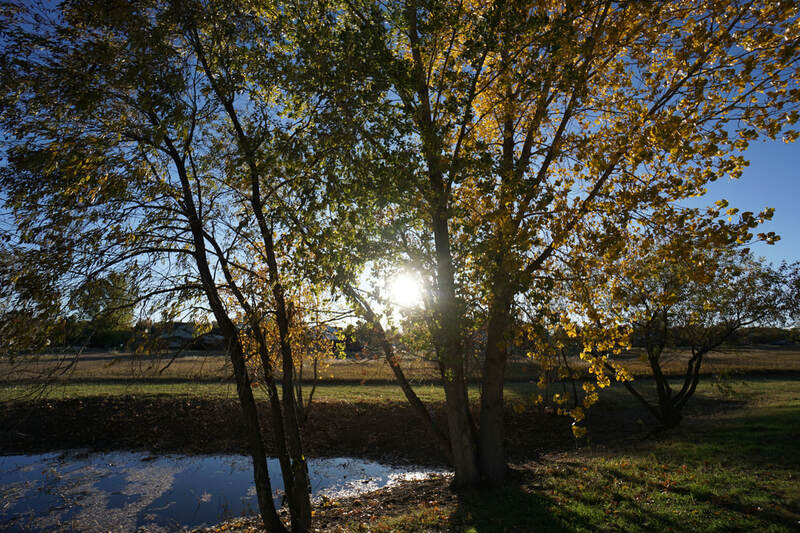 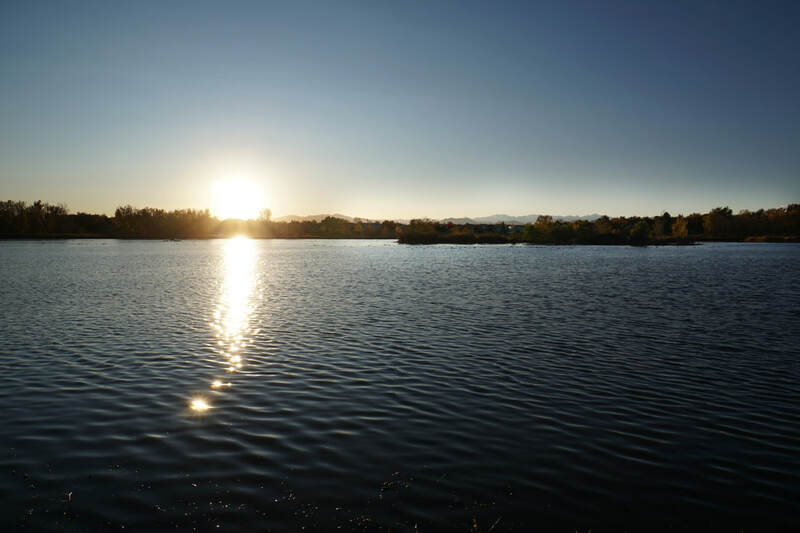 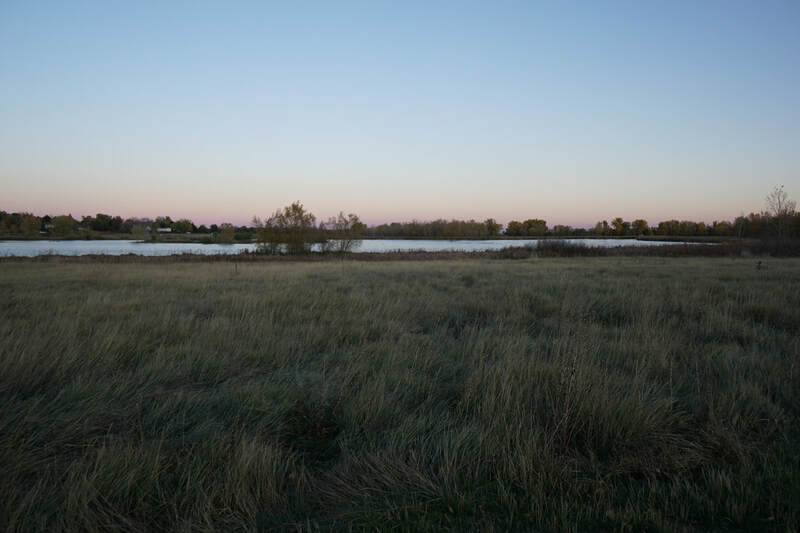 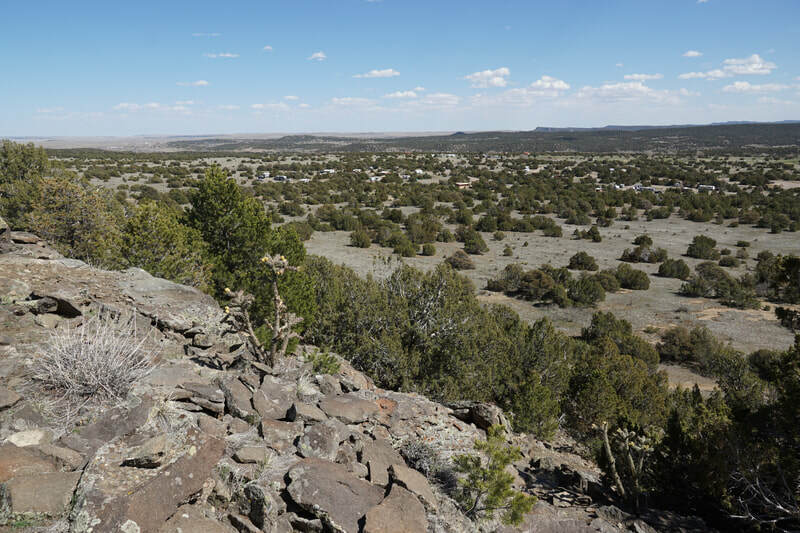 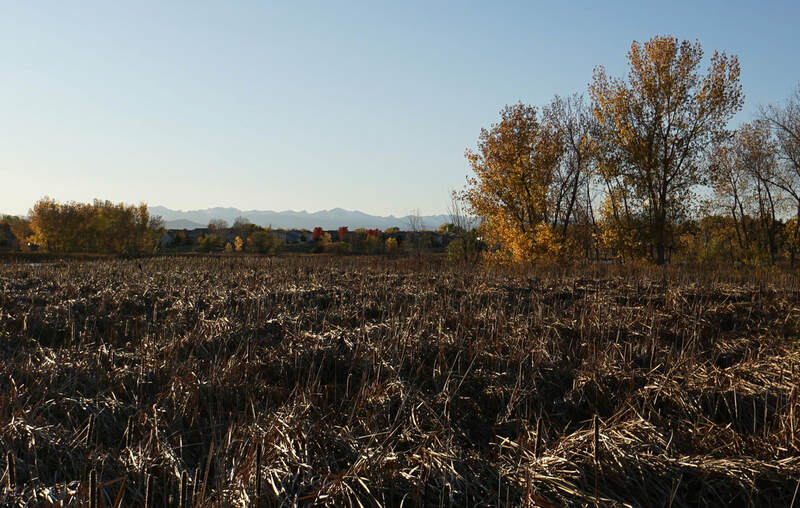 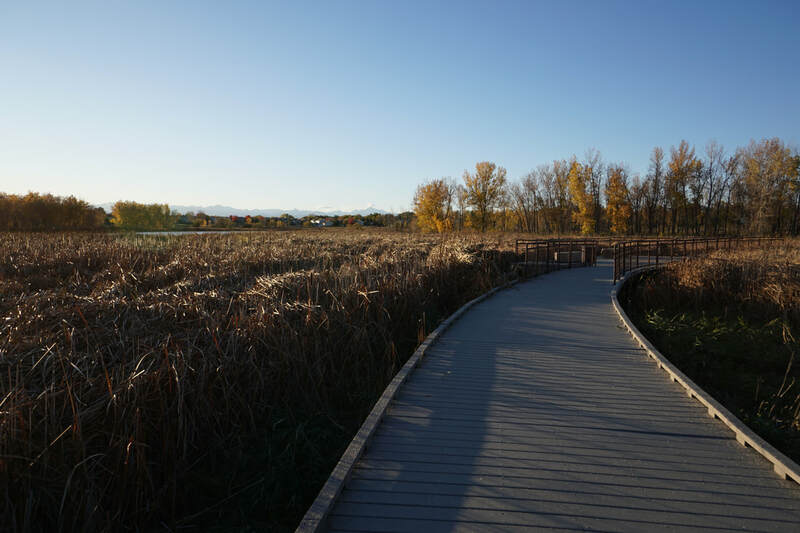 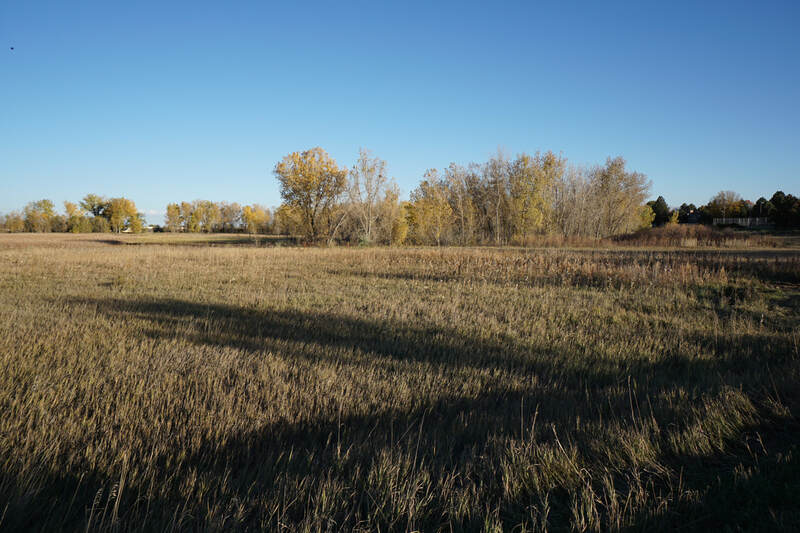 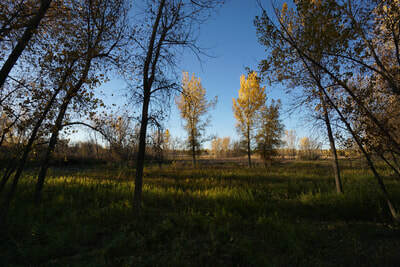 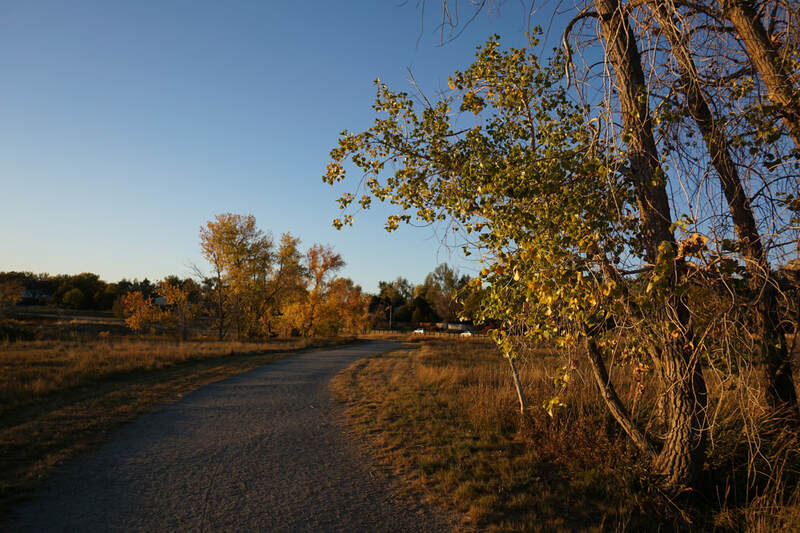 Overall, the 1.7 mile loop is well worth visiting, particularly if you want to take the kids on a pleasant walk at a park that is more than just your typical front range neighborhood park. 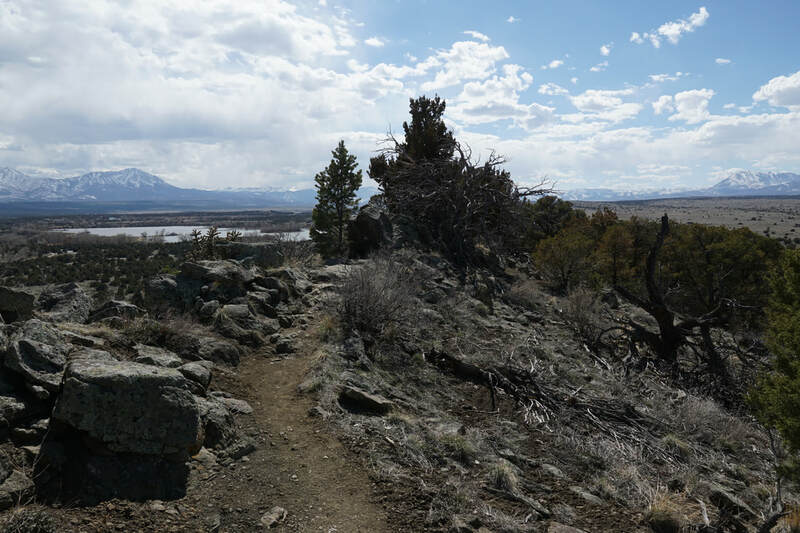 Not quite a hike, but not just a walk.